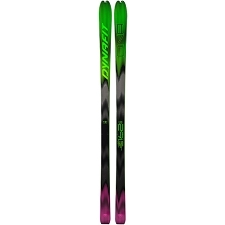 The smaller brother of the 88 model, the Transalp 80, at under a kilo, is a lightweight and easy to handle on all kinds of snow, making it ideal for long tours. 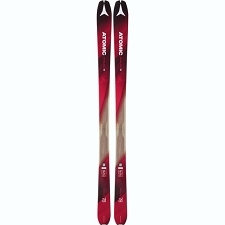 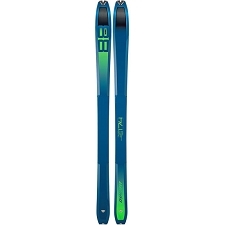 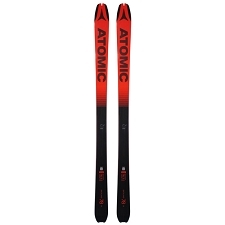 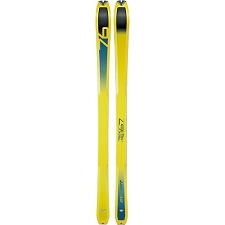 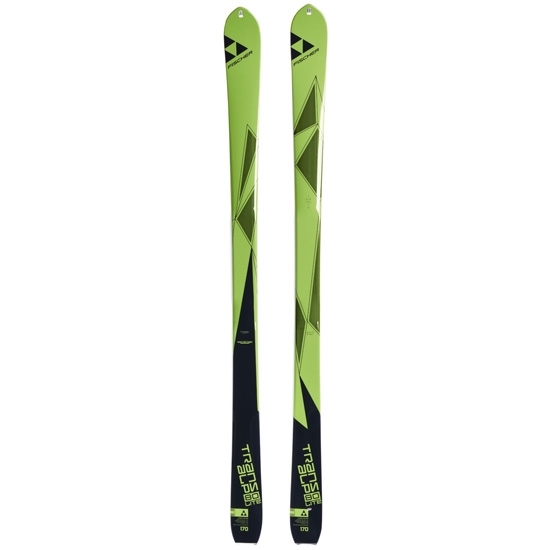 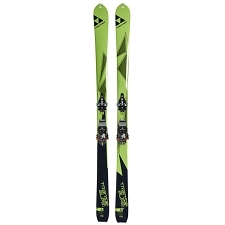 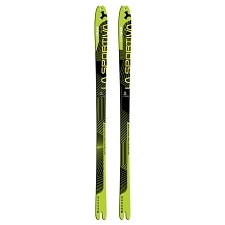 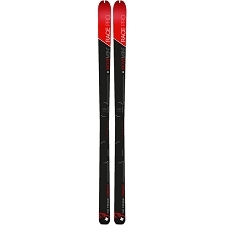 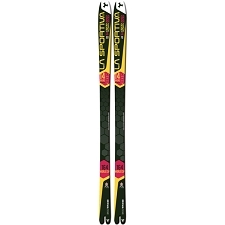 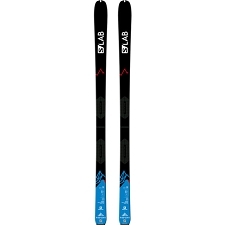 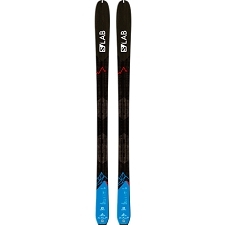 Ideal for intermediate to advanced skiers. 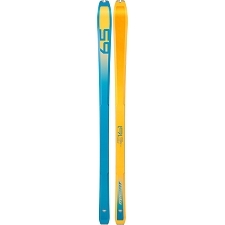 With an 80mm waist it has a sensational weight of only 950 grams (163cm). Great edge to edge and fully equipped with Paulownia Air Tec Titanal, Aeroshape and Tour Rocker. 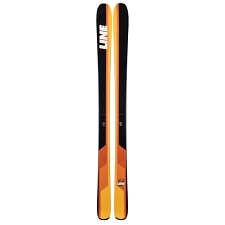 Features include a SW Sidewall Construction and Tour ROCKER. 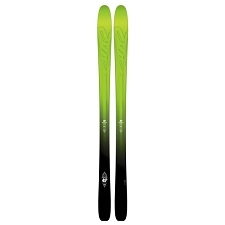 The shorter contact length of the ski is designed for extreme conditions and makes the ski easy to turn and saves energy.